Arsene Wenger's seven-year transfer pursuit of Nuri Sahin was halted as talks to bring the Real Madrid midfielder to Arsenal on loan hit a sticking point. Wenger wants to replace Alex Song by signing Sahin, 23, on a one-year loan but negotiations have become locked on the terms of an option to buy him permanently next year. Liverpool are also interested but the lure of Champions League football was still expected to tip the balance in Arsenal’s favour. Sahin, monitored by Wenger since starring in the Turkey team who won the European Under 17 title in 2005, is paid the equivalent of £120,000 a week in Spain, which would make him the highest paid player at the Emirates. 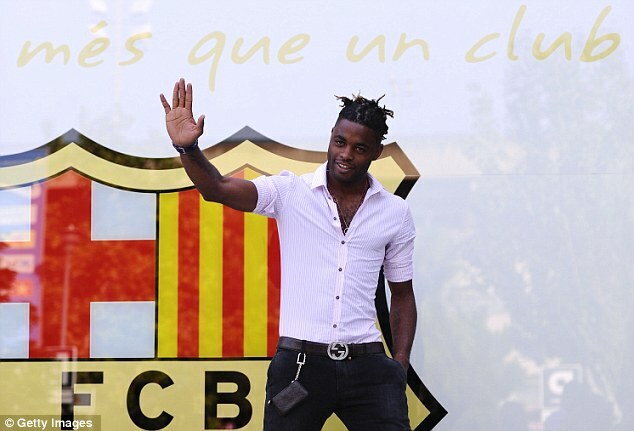 Song, the man he is intended to replace, was paid £55,000 a week and moved to Barcelona because the club refused to renegotiate his terms. There is better news for Wenger over the fitness of gifted England midfielder Jack Wilshere. Out for more than a year, his rehabilitation is ahead of schedule and club medics feel he could be back in late October.